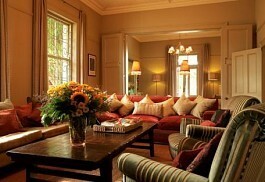 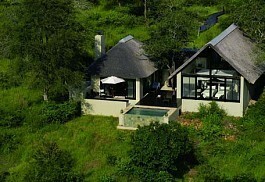 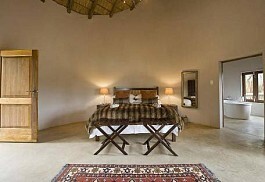 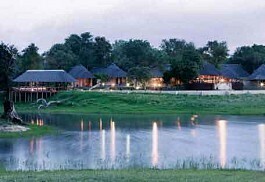 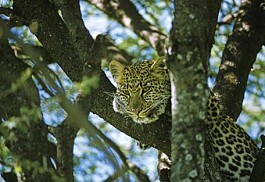 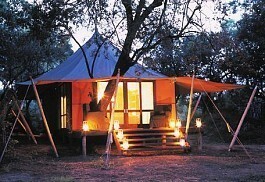 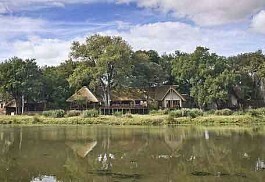 The Kruger Park is the premier safari destination in South Africa. 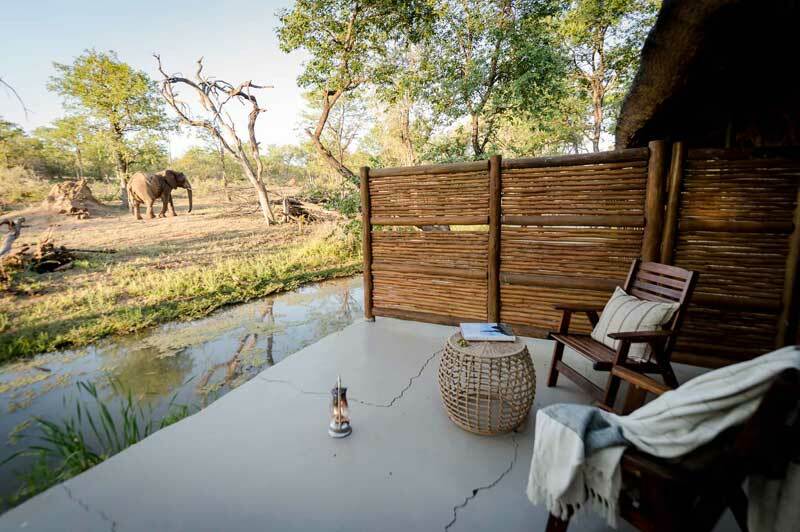 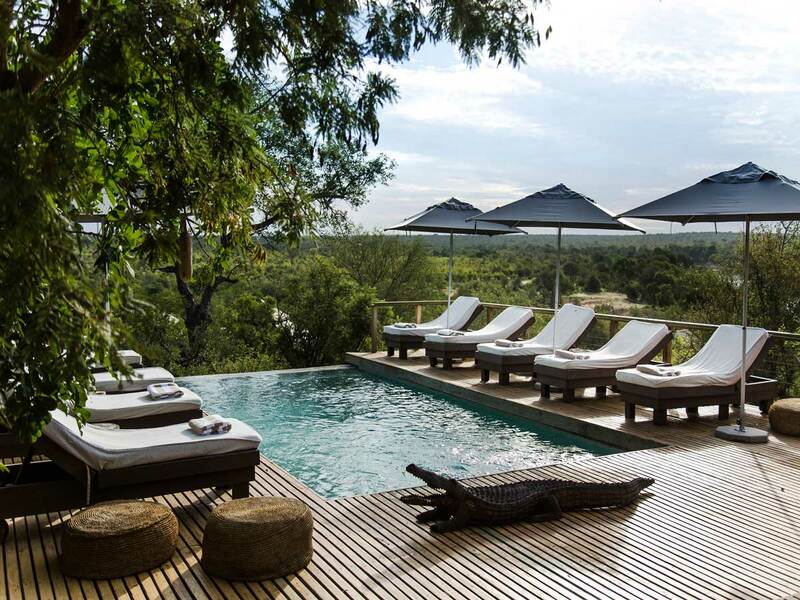 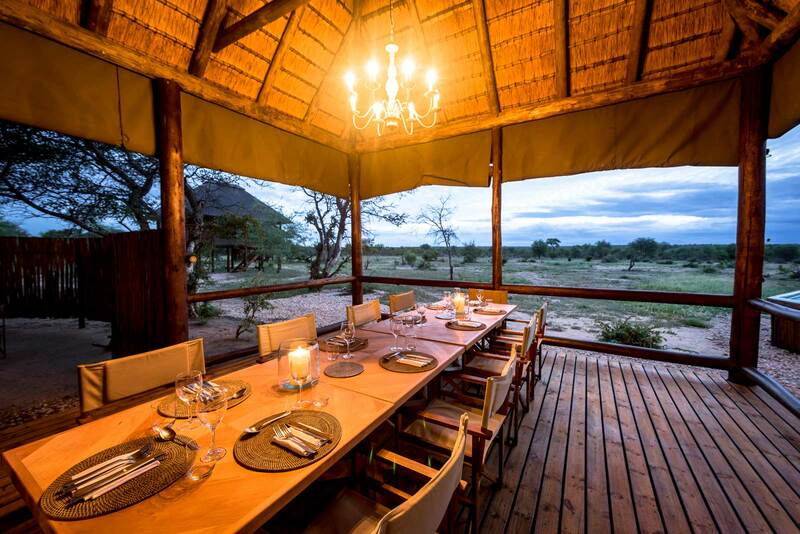 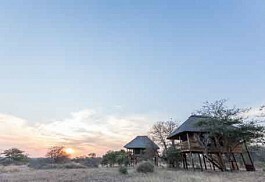 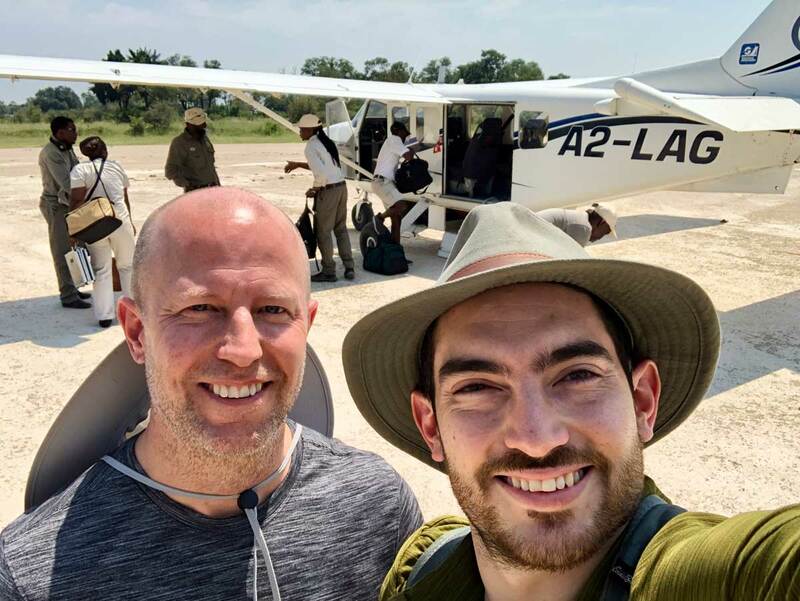 Tours to the Kruger give visitors a chance to spot the Big Five, enjoy a Kruger walking safari, game drives and even stay in tree houses under the stars. 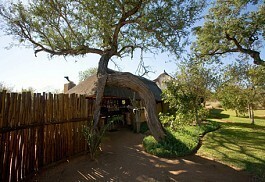 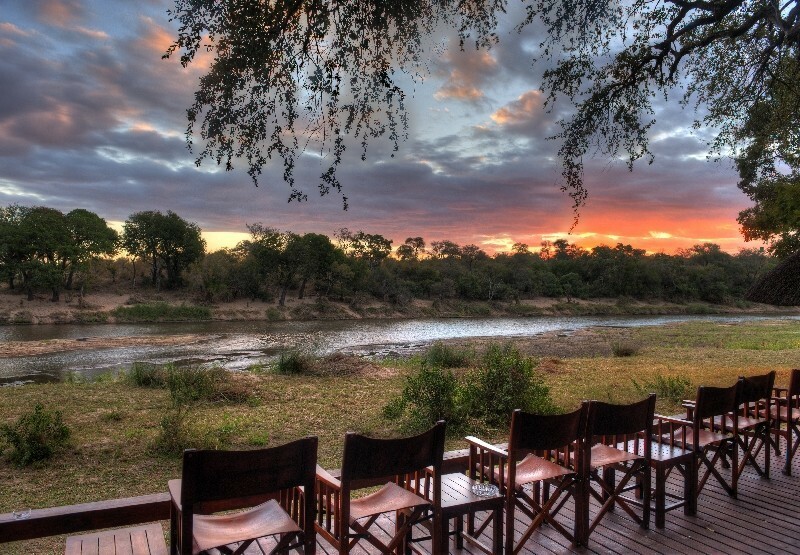 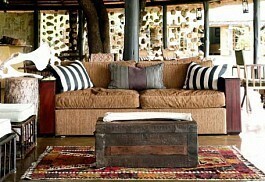 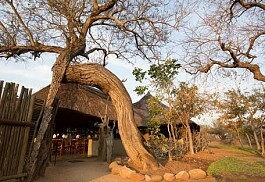 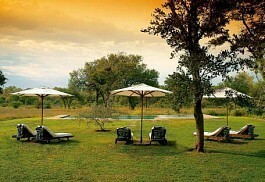 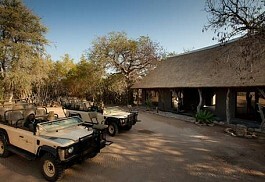 These are some of the Best Safaris in Kruger!